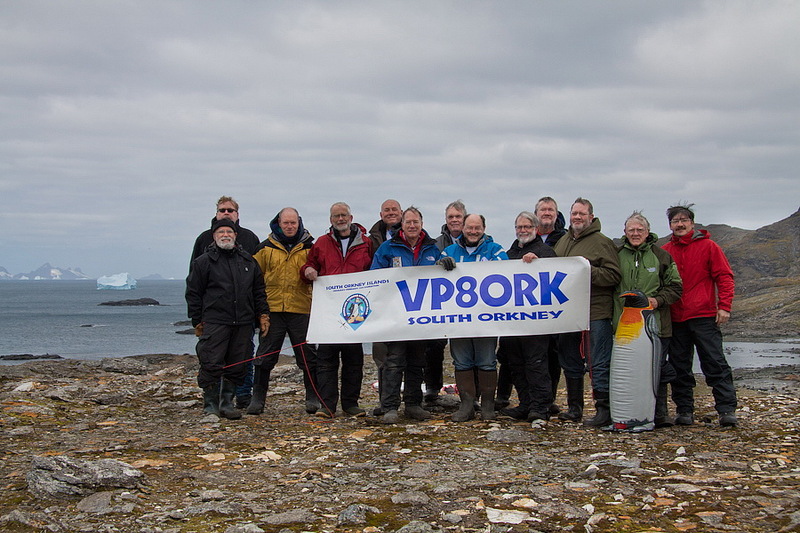 THE VP8ORK DXPEDITION WAS AWARDED DXPEDITION OF THE YEAR AT THE DAYTON HAMVENTION! 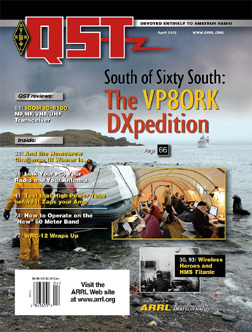 VP8ORK is the cover story in the April QST. Check it out. 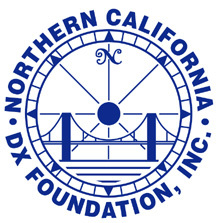 "Without NCDXF it would be difficult if not impossible to take a DXpedition to the South Orkneys" " Learn more about NCDXF by clicking on the logo above and please consider joining NCDXF. For almost 40 yrs. they have been supporting expeditions and the Beacon program."